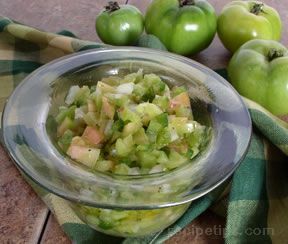 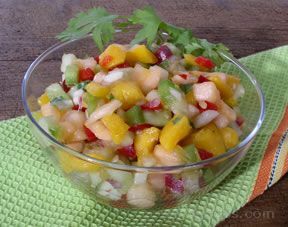 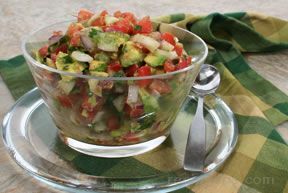 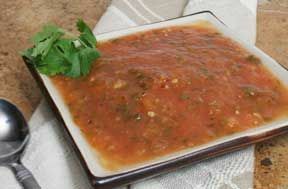 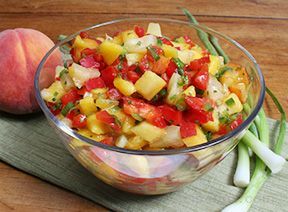 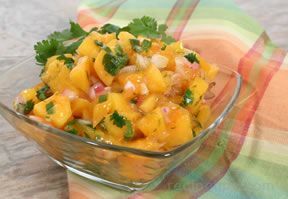 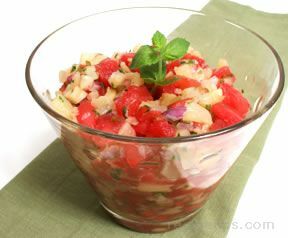 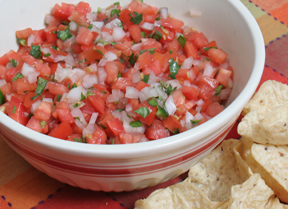 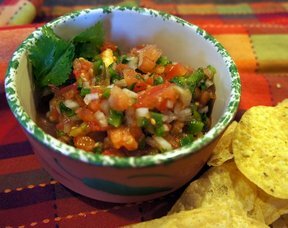 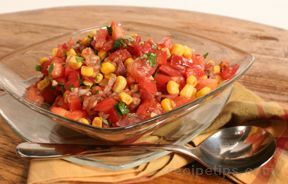 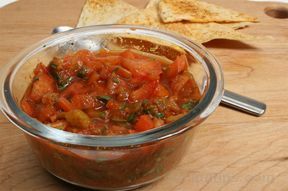 Pico de Gallo is a Mexican condiment made with tomatoes and onions that is similar to a salsa recipe but contains less liquid. 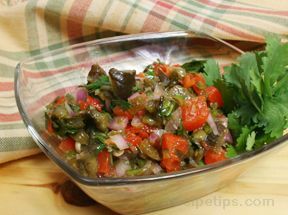 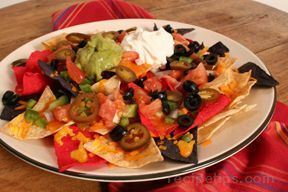 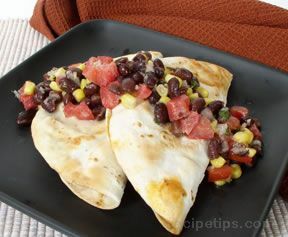 Here, the recipe is spiced up with the addition of jalapeno peppers. 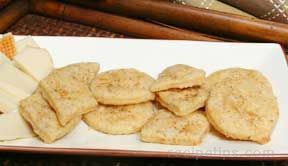 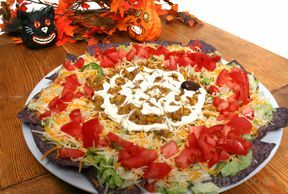 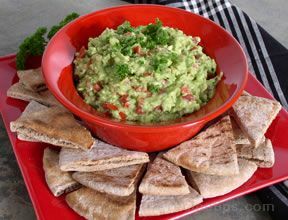 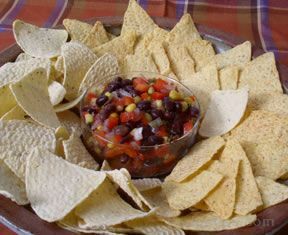 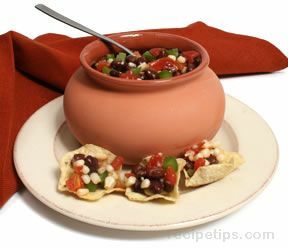 Serve as an accompaniment for meat, poultry, or fish, or serve it with chips or crackers as an appetizer or snack.